Once you have the 3 pillars in place, it’s all about sending as much traffic as possible to your offer. It has the highest reach of active users – over 2.8 billion active users. It is still way cheaper than most traditional advertising platforms. There are several “levers” you can pull to dramatically improve your results (more about it in a bit). Facebook is without a doubt, one of the most powerful advertising platforms to date. Yup, it almost seems like I’m selling a “doom or gloom” situation. But actually, these are all great news for advertisers like you and me. I’m not going bat-sh*t crazy like Nicholas Cage here. All the changes mean that Facebook is committed to building a platform that is a win-win for users and advertisers. Either they get their accounts banned or advertising costs increase so much it becomes unsustainable. Specifically in the way that Facebook wants you to play the game! You’ll be able to gain an unfair advantage over the competitors who are still trying to “hack” the system. Think of it as an investment in a channel that will pay off in huge returns in the mid to long run. So how do you play the game well? The first thing you need to know about Facebook is that it’s a social platform. People don’t go onto Facebook to buy stuff (at least not immediately). This means you don’t try to sell them your products or services. It about developing a close relationship with them. Where your prospects are bombarded with marketing messages almost every minute of the day. 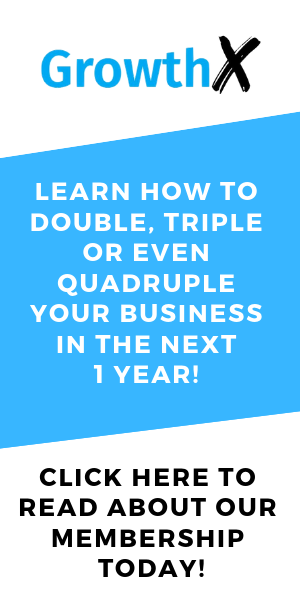 There is a sequence of steps you need to go through if you want to turn your audience into red-hot prospects and raving customers who will buy from you again and again…. I call this the ‘Facebook Business Growth System’. It’s the same system we used to build and scale multiple million dollar businesses across different industries. Not just for us but for our clients. Focus on getting the most qualified leads from the market. But actual emails and phone numbers you can use to get in touch with the market. It also gives you immediate feedback on whether your campaign is working or not. You’ll able to convert those leads into sales for your business. This is exactly what one of our workshop participants, Zhengyang, managed to do for his woman’s shapewear business. His business was on the verge of closing down their last remaining retail outlet when he attended the ‘Facebook Business Growth System’ training. Using the “FB Lead System”, he was able to bring in more than 500 leads and generate more than 600% return on his advertising spend in just 2 months. Today, he generates more than 3,000 leads every month through Facebook and closes hundreds of thousands of dollars of sales. And this is just the starting point! 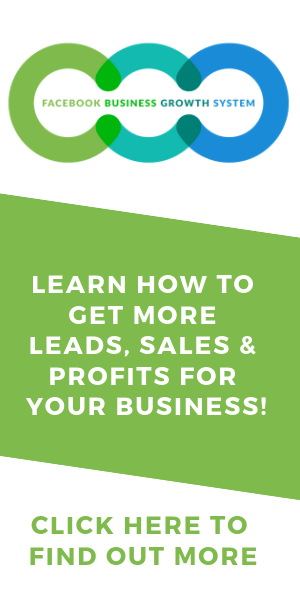 You’ll start building a system that quickly turns your leads into sales and profits for your business. The first step involves promoting a ‘Quick Sale’ to the market. A ‘Quick Sale’ is usually a low priced offer that turns the lead into a buying customer as quickly as possible. It can be something that is free but might require much more commitment than that typical lead magnet. For example, we might use a free appointment or workshop as a ‘Quick Sale’. No matter what you choose as a quick sale, it should push the prospect to purchase the ‘Core Offer’ as quickly as possible. The ‘Core Offer’ is the linchpin of the whole funnel because it creates the buying momentum you need to start profiting from your campaign. Once buying momentum is established, you continue the momentum with ‘Sales Escalators’ that will get the new customer to buy more in one buying session. And when you have new offers in the future, you can promote the offer to your existing list of buyers to multiply your profits. 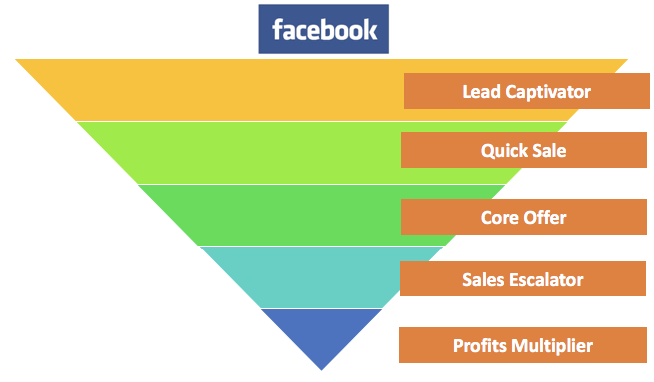 The “Social Sales Funnel” to generate profits from her campaign from day 1. When Jasmine first came to us, she recently launched her own skincare brand, Skinlycious, and wanted to find a way to generate as much sales as possible. 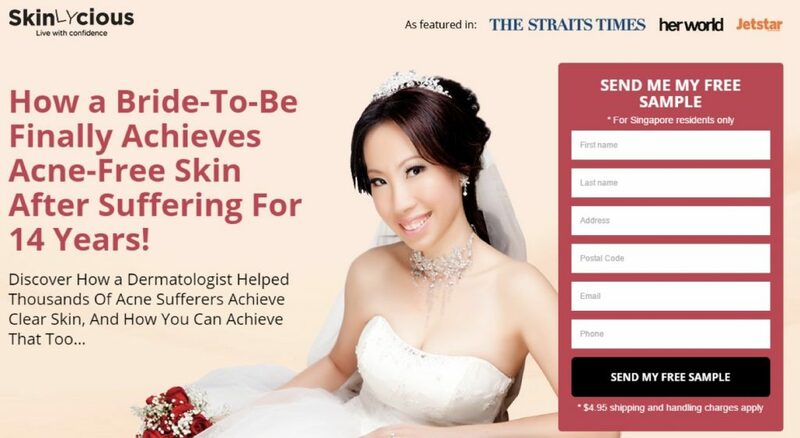 We sat down with her and planned out a tested and proven ‘Social Sales Funnel’ which begins with giving away a free 5 ml sample of her Anti-Acne solution. Here’s an example of a ‘Social Sales Funnel’ that she used. They will be offered an opportunity to purchase the full-sized bottle of the Anti-Acne solution at a huge discount, along with other products and packages. In fact, even when she had little to no experience running Facebook Ads before the ‘Facebook Business Growth System’ workshop…. She was able to be profitable right from the first week of running her campaign! 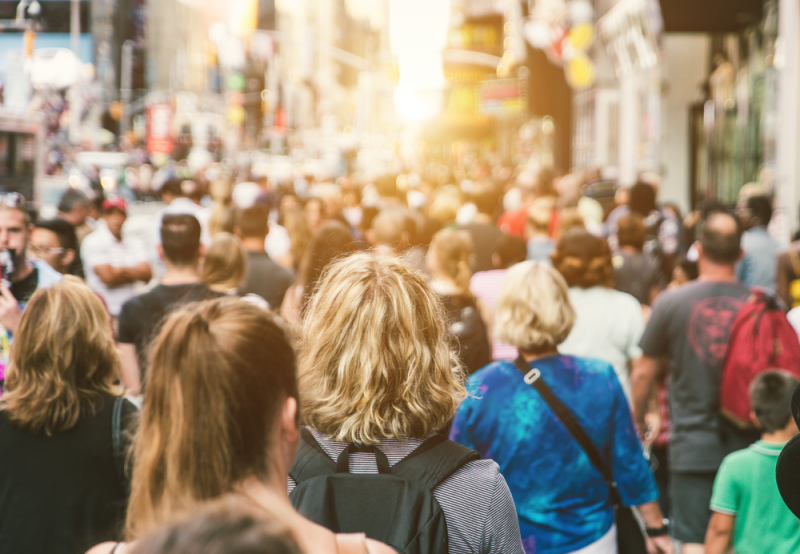 Once you are able to have a working ‘Social Sales Funnel’ (AKA Facebook Sales System), you’ll be able to consistently generate sales online and offline. 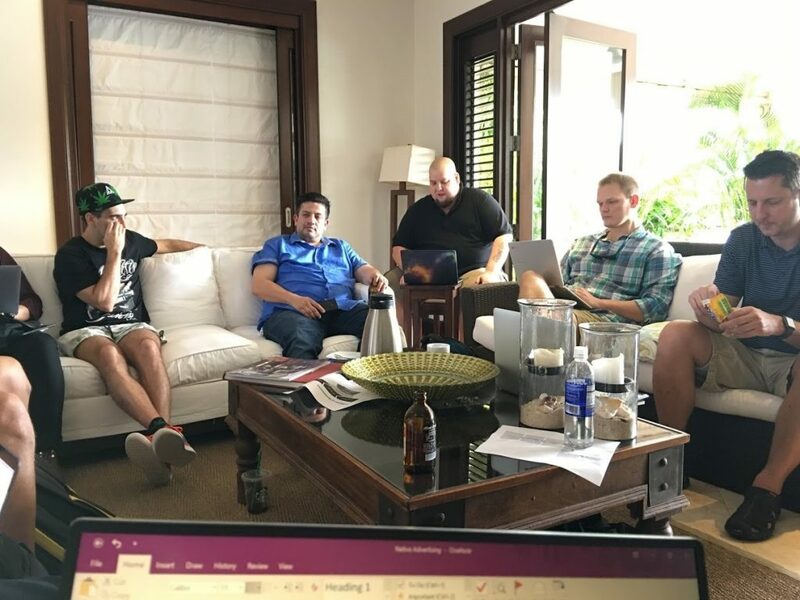 In January, I traveled to Jamaica to attend an exclusive mastermind with a small group of top-notch advertisers and marketers. These were deep-in-the-trenches ‘veterans’ who ran multiple million dollar campaigns over the years. 2 of them were media buyers for Dr. Axe – one of the top natural medicine websites in the world. In 2017 alone, they generated close to $100 million dollars of sales, of which a large bulk of it came from their online marketing efforts. They shared the story of how Dr. Josh Axe (the founder) spent about 3-4 years producing content and building an audience of subscribers and followers on Facebook and Youtube. And when they joined in, they were able to leverage on the brand and the audience he built to scale up his business extremely quickly. In fact, they managed to generate up to 10 times the usual annual revenue in the first year alone of running Google and Facebook Ads. After all, Dr. Axe was promoting his products and services along the way. And his network of partners and affiliates that actively promote him to their audience. And with the right channels. It doesn’t have to take 2-3 years. It could even happen in a matter of months, even weeks! And that’s exactly what you’ll learn in our upcoming ‘Facebook Business Growth System’ Online Course. In this course, you’ll be learning how you can generate more leads, sales, and profits for your business…Even if you don’t know a thing about Facebook Advertising. 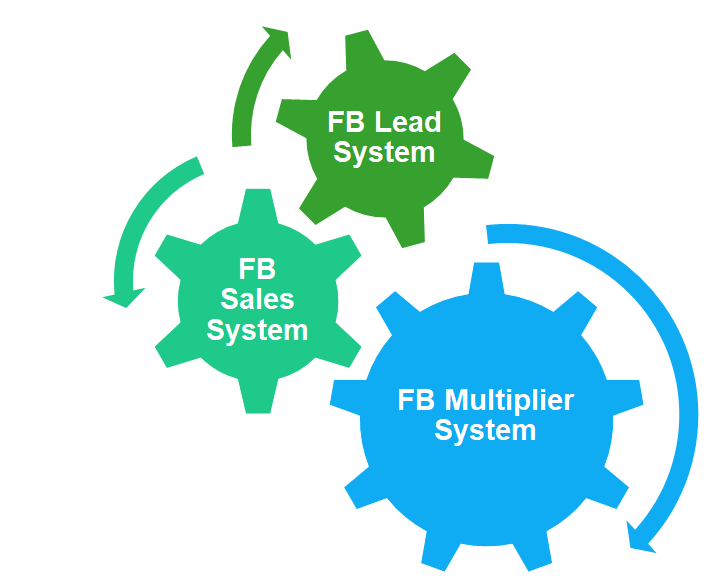 I’ll guide you by the hand and show you how to set up every system (FB Lead System, FB Sales System & FB Multiplier System) for your business in the next few weeks.